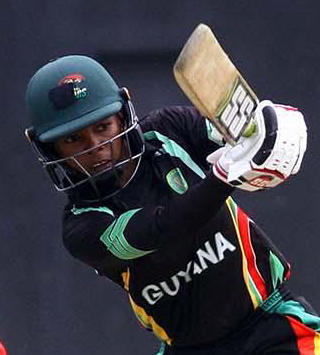 Guyana will be looking for an improved performance in round two of the Cricket West Indies/Colonial Medical Insurance Women’s Super50 competition when they come up against Jamaica, who will not be taking them lightly at Everest Cricket Club today. 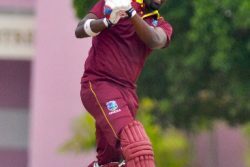 The two sides had contrasting starts to the tournament with the hosts falling to a 69-run defeat to Trinidad and Tobago at National Stadium, Providence while Jamaica whipped Windward Islands by 80 runs at the Georgetown Cricket Club. Skipper of the Guyana side, Shemaine Campbelle explained that the side did not bat well against Trinidad but is confident in the unit to get it right when they go on the field today. 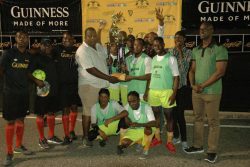 In anticipation of a good contest, Campbelle said that there is some familiarity between the two teams having played together for a while but stressed the importance of the players understanding their roles and going out there and executing well. Campbelle was the center of the batting for Guyana with only Sheneta Grimmond at the top of the order contributing as well as a strong effort from Cherry Ann Fraser and Erva Giddings lower down the order. Taylor noted that the first game was a good one for her side from a batting perspective with the entire top order getting good starts. However she stated that they still needed to do more. The 27-year-old all-rounder was critical of her team in the field and explained that the side will need to improve on that aspect of the game as they aim for the title. She said the team needs to be “a bit more tight” with the bowling and “a bit more sharp” in the field. 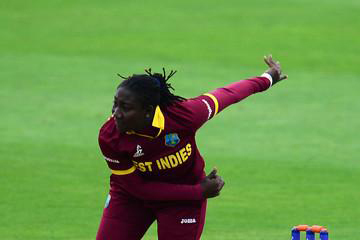 With the heavy-hitting Natasha McLean at the top of the order, Jamaica looks to be an imposing side especially with the likes of Chinelle Henry, Taylor and Rashada Williams in the line up while the bowling department looks settled with Vanessa Watts finding form as well as the all-rounders. In the other matches, Barbados will face Windward Islands at Providence while Trinidad and Tobago will go up against Leeward Islands at Bourda from 09.300 hrs. 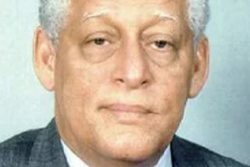 After the first round, Jamaica, Barbados and Trinidad and Tobago have five points after securing a bonus point and four points for their victory while Guyana, Leewards and Windwards are yet to score a point.